CV, check! Interview speech, check! Assessment test preparation? Today prepping for your AT&T testing is more important than ever. As you will be facing often fierce competition, you must rise above the pack and to do that, you must take advantage of what our PrepPacks™ have to offer. From study guides to interview prep and practice tests to extensive answer explanations, you will find what you need to make your AT&T hiring process a success. JobTestPrep has done detailed research about the tests that AT&T invites its job candidates to take before making a hiring decision. Based on our findings, we have developed close models of AT&T’s tests that include tasks and questions similar to those you will meet on your official examination. If you practice with our tests and drills, no question on AT&T’s assessment will appear difficult to you. Step-by-step study guides and answer keys also incorporated in our PrepPack™ will allow you to see whether you are improving your results while practicing. With our explanations, you will easily locate those areas where your knowledge is deficient and eliminate your weaknesses before you come to take your test. To ensure your success not only on AT&T’s test but also on an interview with its representatives, JobTestPrep also offers you interview practice and questions most frequently asked by AT&T’s recruiters. Equipped with our resources, you will easily land the job for which you applied. Brush up on the competencies and skills AT&T is looking for in their assessments and interview with JobTestPrep. Obtain dozens of job preparation materials by signing up today! It is very common to participate in several interviews prior to becoming an employee with AT&T. 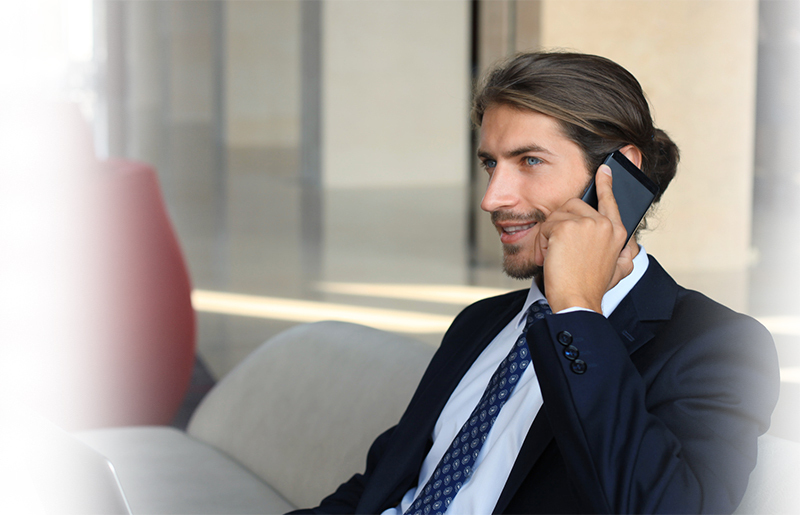 The initial interview or screening interview will most likely be held over the phone with an HR representative. In this interview you will be asked several questions covering your availability, salary expectations, work experience, etc. The Assessment Centre is a place where the thorough evaluation of job candidates’ cognitive abilities and suitability for job is conducted. Among personal and professional qualities that are measured during an assessment event are leadership, adaptability, quick thinking, problem solving, and abilities to communicate well with others and work productively in teams. To evaluate these qualities most precisely, employers ask applicants to participate in such activities as oral presentation of a specific topic, group exercise, case studies, role playing, and simulation exercises. There are also such individual tasks that job candidates are required to perform as taking tests and conversing with potential employers. By inviting applicants to participate in these different activities, employers at the Assessment Centre hope to conduct more just and thorough measurement of their professional traits than they usually do just by asking them to take a test and have an interview. The assessment event lasts one full day or, in some cases, two days and is rounded off by an interview with employers who may offer a job position to successful candidates. What Kinds of Questions Does the Personality Test Contain? How Should I Choose My References? You should choose your references wisely. One negative reference may undo the hard work you have done on your pre-employment tests and interviews. Be careful, therefore, to put only those people on your list of references who will speak highly of you. Also remember that personal references are preferred less by employers than professional references. They believe that the opinion of friends and relatives are always biased and trust more references given by an applicant’s professional associations such as co-workers or teammates. Managers and supervisors are also a good choice of references, though in some companies they may be forbidden to speak about their former employees. How much time can I expect to spend at the Assessment Centre? The answer will vary from company to company. Some companies require a full day of testing, while others might extend testing to 2-3 days. In the event that you have either come from a different city or must stay overnight for whatever reason, the company will generally reimburse you for travel expenses and provide overnight lodging and food. AT&T, Microsoft, and other trademarks are the property of their respective trademark holders. None of the trademark holders are affiliated with JobTestPrep or this website.